The Classic, based out of Woolgoolga on the NSW North Coast, boast some of Australia’s most exciting diving. During Summer and Autumn warm tropical currents from the North, mix with nutrient rich cooler temperate waters from the South. This mix creates a unique marine environment that produces a huge array of marine species. The competition embraces an environmentally sensitive approach to fishing. 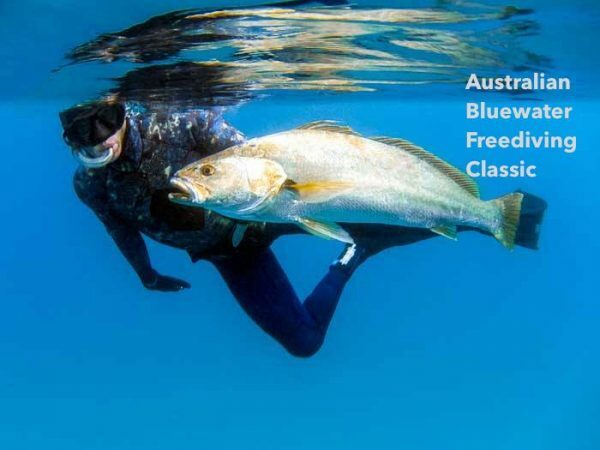 Divers only target pelagic species, snapper and mulloway. Each diver may only weigh 5 fish and are limited to 2 of each species. Diving is encouraged over a very wide area: from SW Rocks to Broom’s Head. Typical species targeted include Spanish, wahoo, cobia, kingfish, samsonfish, mulloway, snapper, dolphinfish and a variety of tuna species. This is a premier pelagic spearfishing event. With some amazing prizes to be won! For further information please follow the FaceBook event page via the links below.